CHICAGO (WLS) -- Prescient Edge LLC is moving its headquarters to a new facility in One Prudential Plaza. 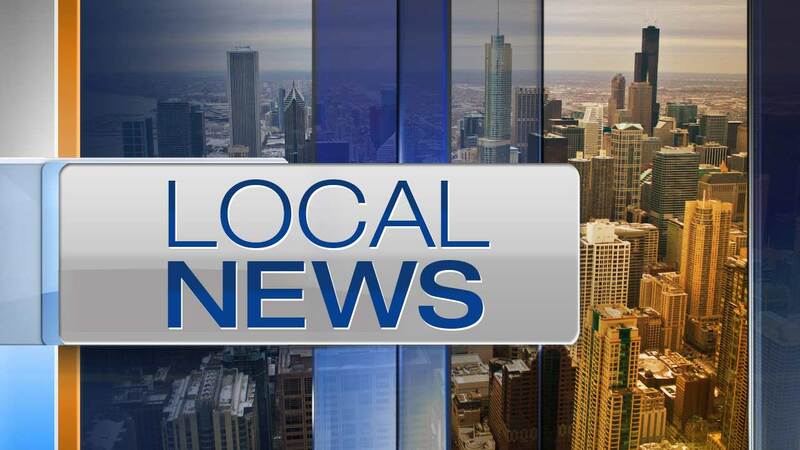 The global security and technology company is expected to bring 60 jobs to Chicago initially and add hundreds of new jobs in coming years, according to the mayor's office. "Chicago's world class infrastructure combined with the technical talent and energy we found in the workforce made the decision an easy one," said Prescient Edge CEO David Walsh. The city said this is the 30th corporate headquarters to open in Chicago since 2011.